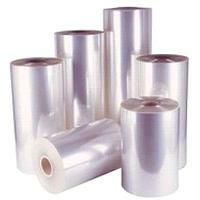 We have most up-to-date machines and cutting-edge technologies to make sure that the products are packed accurately. This assures that the products are safe from the external damaging factors. We are a quality-conscious firm and for ensuring high quality of the products, we dedicatedly work in tune with the defined industry standards. Our Plastic Blown Film Plant is one of our exceptionally designed products manufactured till now. It has high quality features that provide extraordinary results to our customers. Owing to its high specialized features, the plant has successfully earned great appreciation from the customers. 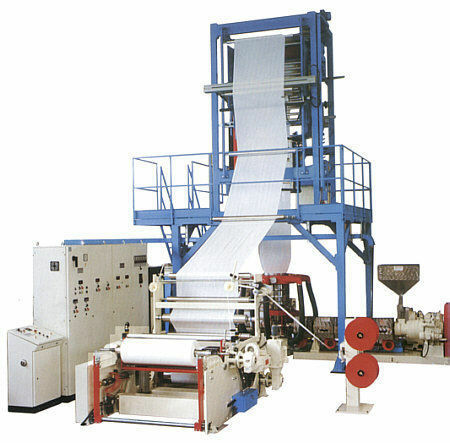 This Plastic Blown Film Plant is easy to install as well as easy to operate that is efficient in production as well. 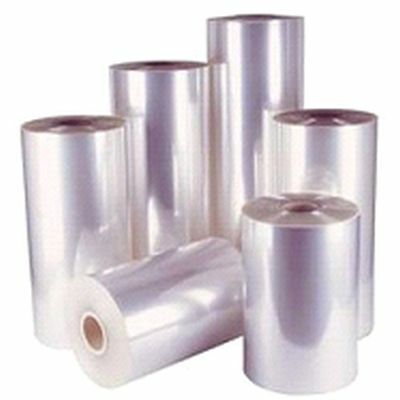 Our Plastic Blown Film Plant has made its own distinct image in the plastic industry.